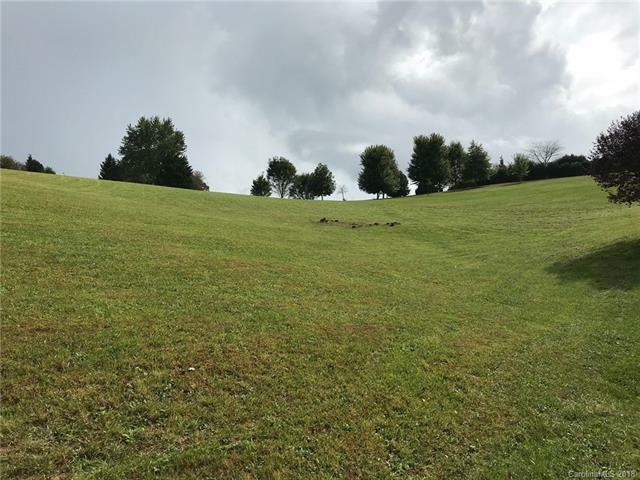 Spectacular lot for building your custom dream home in the well-kept subdivision of Rilandwell Estates! 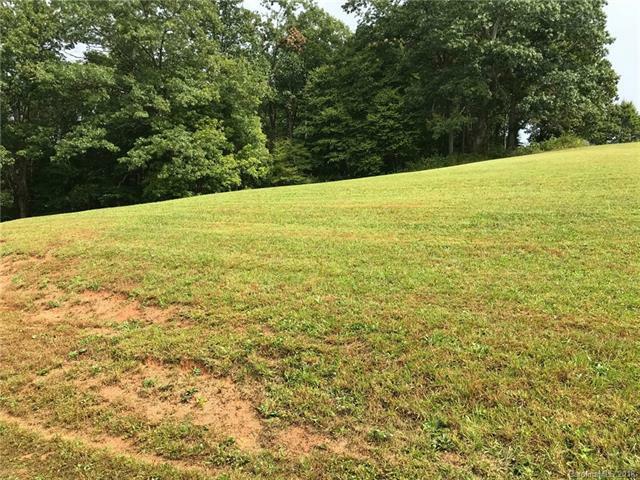 Enjoy 2.21 acres on a gently rolling meadow with inspiring mountain views. 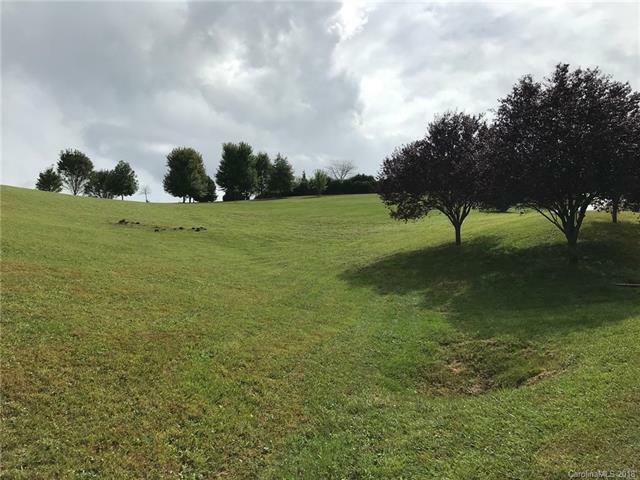 You'll appreciate the privacy while still being part of a beautiful well-maintained community. 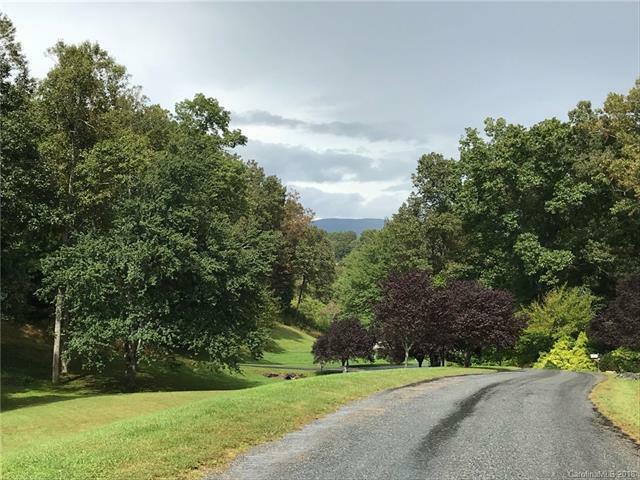 Conveniently located equal distances to Asheville and Hendersonville - easily enjoy all the amenities of both Buncombe and Henderson counties!